When I interned at C Magazine last year I had the extreme privilege of working with fashion editor Annina Mislin. 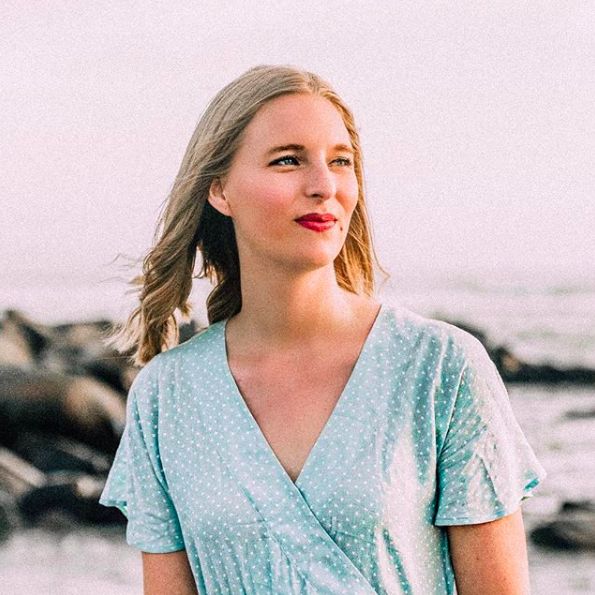 Every day I came in I would grow envious of Annina's minimalist-cool fashions and her simple approach to personal style, while also marveling at her ability to craft gorgeous fashion editorials. Basically, Annina is who I aspire to one day be (and dress as). 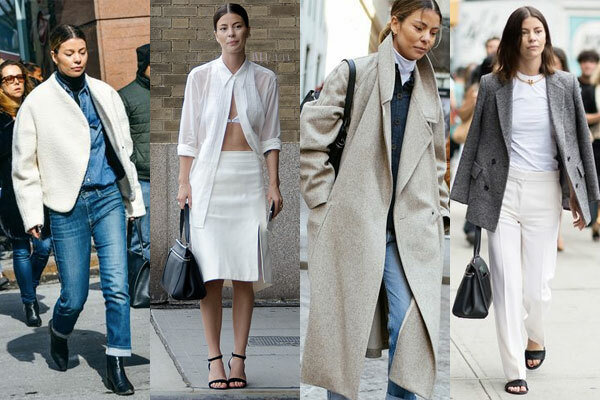 She's often featured on street style blogs like Tommy Ton and All The Pretty Birds, and it's really fun to see someone you've worked for pop up when you are checking out the best street style looks from fashion week! 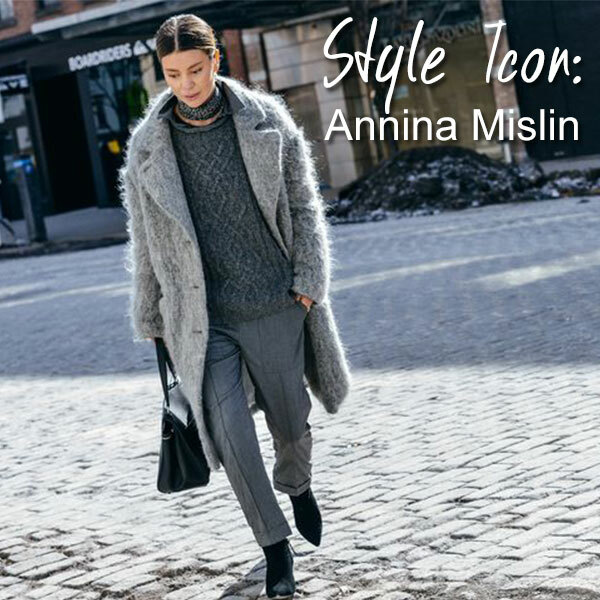 Annina's personal style is simple and streamlined, with a penchant for neutrals in exciting shapes and silhouettes over flashy prints and embellishments. 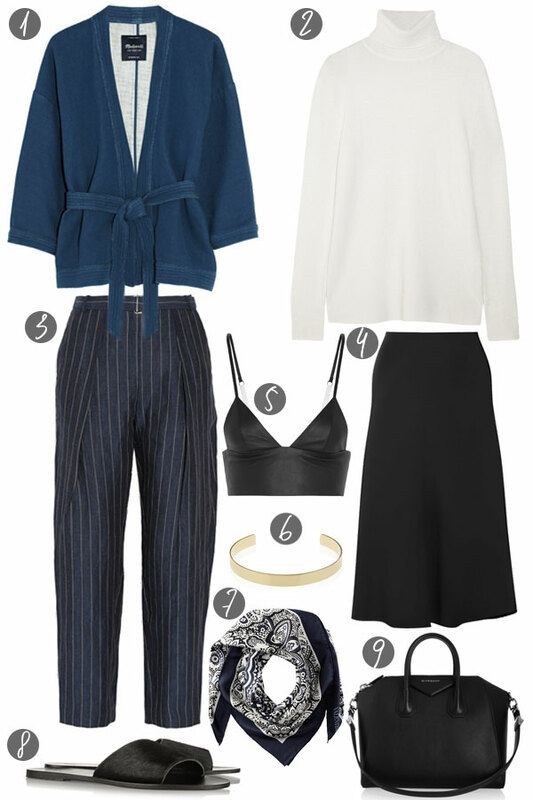 She's an expert at mixing textures and proportions, and her outfits never look fussy or uncomfortable.